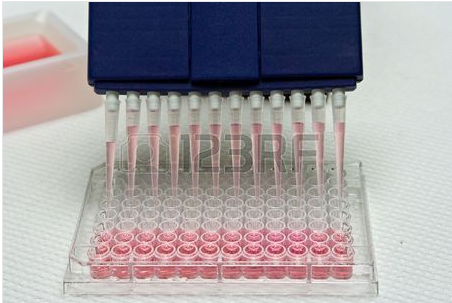 Laboratory stock photo websites are so funny to browse through. 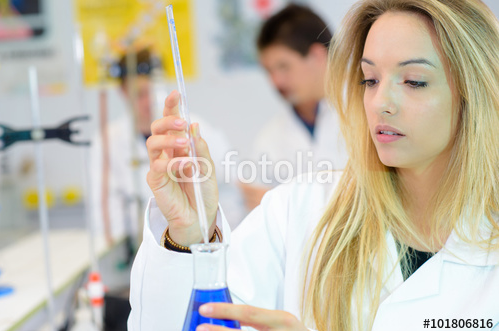 You give a bunch of nice looking gals and guys some white coats, gloves and safety goggles, and put them in a laboratory, and let them play with some pipettes, microscopes, petridishes and colored water. What could possibly go wrong? Well, turns out, a lot. 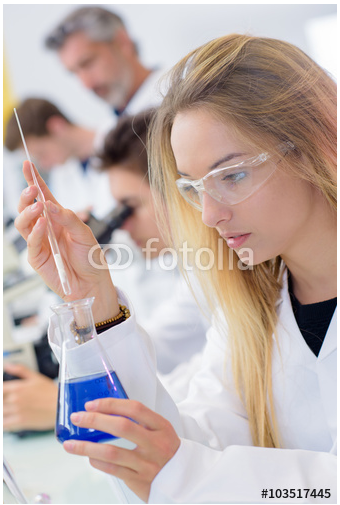 Here is part 2 of some laboratory photo fails that I found on the Fotolia.com websites. 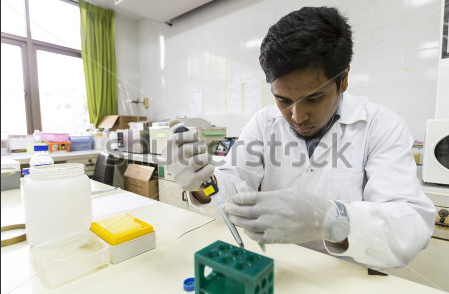 This entry was posted in Fun and tagged Lab stock photos. Bookmark the permalink. The blonde model (and obviously it is one, specially recruited, (no scientist is so stupid) reminds me of something. In my postdoc lab in Milan, Italian television once came visiting. We were a large open space lab. 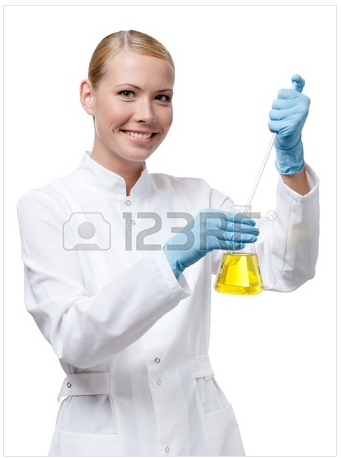 For the photos, the telly team recruited two female junior scientists they deemed most pretty and recorded only them, smiling happily and pouring colour liquids. Both very very proud of being chosen. Yes! 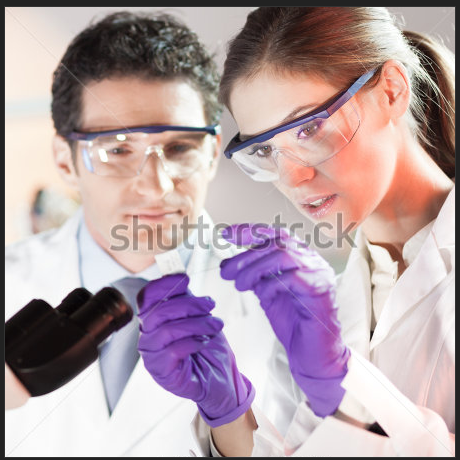 That is sort of the backstory I envision with every stock photo series taken in the lab. Great story!